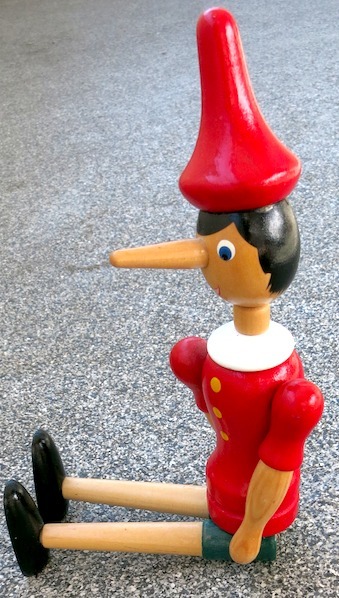 When Pinocchio lies, his nose gets twice as long. When he tells the truth, his nose gets 1 cm shorter. His nose was 1 cm long in the morning, and it is 100 cm long in the evening. What is the least possible number of times he opened his mouth today?